The Queen of the British Isles and the Commonwealth, Elizabeth II likes trees. I did not know that until recently. Mind you, I can't say I know a lot about our monarch. She seems like a pretty nice queen, but she doesn't have a lot to say. Mind you, the film The Queen and the series The Crown have offered intriguing perspectives on the longest reigning monarch in British history, but they are guesstimates of her private life, not authorized biographies. I do know she has a killer art collection. 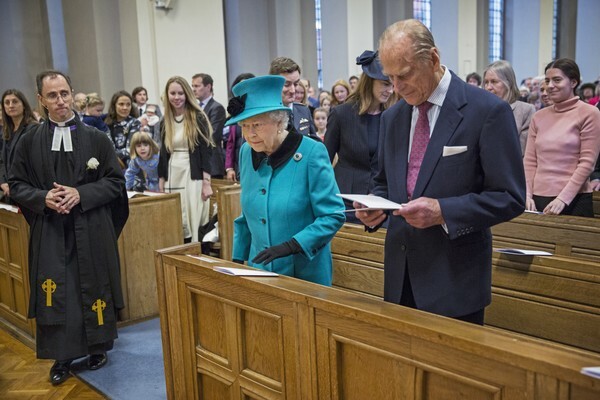 And, Queen Elizabeth is a Christian and a church-goer. It helps that she has her own chapels at various residences and she is also Supreme Governor of the Church of England because of that Henry VIII break-with-Rome kerfuffle. I like that she has the role of "defender of the faith." I picture her smiting a heretic with one of her church hats. Amongst those forests is the astonishing Great Bear Rainforest in British Columbia. I do appreciate that Her Royal Highness has blue blood and a green tinge. 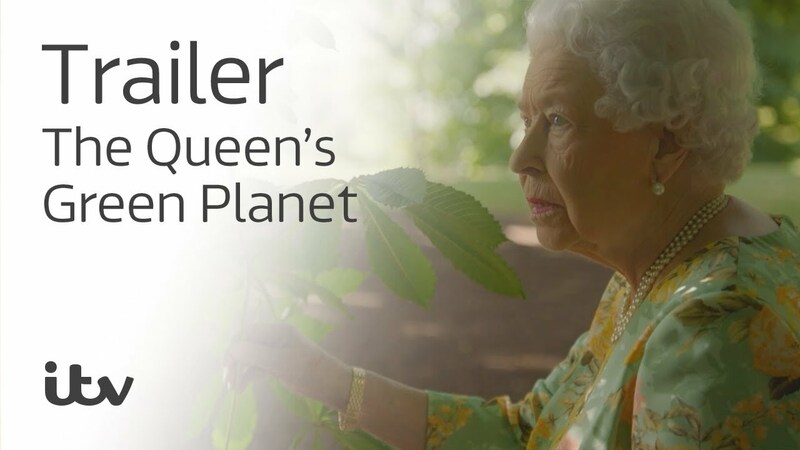 I wish I could see the documentary which will be broadcast in the UK next Monday called The Queen’s Green Planet. She chats with Sir David Attenborough, who is environmental royalty, in the garden of Buckingham Palace. Apparently she jokes about Donald Trump! I'm really not a monarchist but I'd like to think that there is a connection between Elizabeth's faith and her care for the planet. We know there is for her aging heir, Prince Charles. Now I want the dirt on whether she plays poker. What do you think about this? Would it help if Her Majesty gave up a castle or two for the environmental cause? Does the leadership of a figurehead monarch matter?